If you haven’t yet checked out the latest issue of San Antonio Magazine, then be sure to pick up a copy today! We are proud to have made the list for “My Dominion” neighborhood hot spots! “Indulging: North Park Lexus at Dominon “The best dealership in San Antonio! First class service where you can get a free car wash and massage while waiting.” – by Fernando Reyes, president of Reyes Automotive Group and Reyes Amtex Automotive and chairman and founder of SiteB Data; 2014-15 Fiesta Commission president. 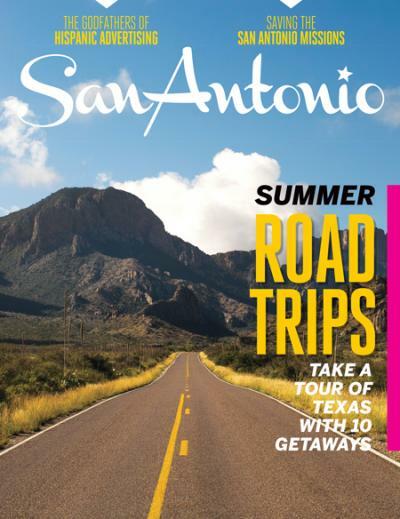 San Antonio Magazine, August 2015 Issue.